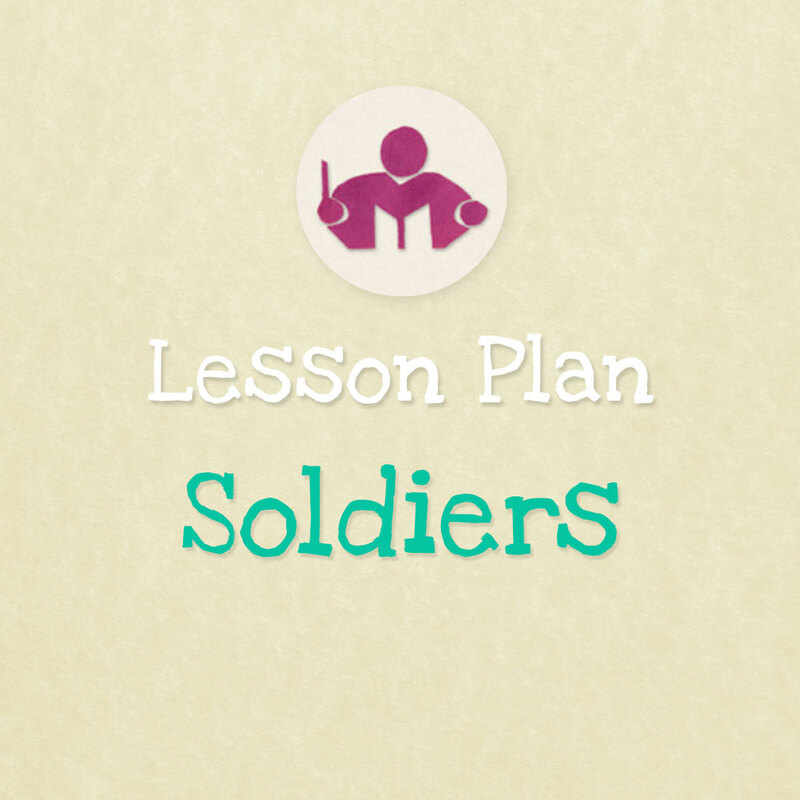 The Soldiers lesson plan has plenty of opportunity for lively movement with lots of learning too. It’s a great lesson to practice contrasting pitches and tempos tapping rhythms and banging drums. 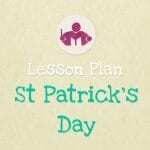 This lesson plan is suitable for children from 2 – 6 years and is 11 pages long, including 6 printables. 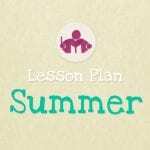 Kids love marching to music, and this Soldiers lesson plan gives them plenty of opportunity for some lively movement with lots of learning too. It’s a great lesson to practice contrasting pitches and tempos tapping rhythms and banging drums. 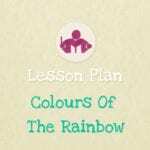 This lesson plan is suitable for children from 2 – 6 years and is 11 pages long, including 6 printables.